Here is the official preview of the new 2014 Galapagos Islands course, and this article breaks down the course even further. 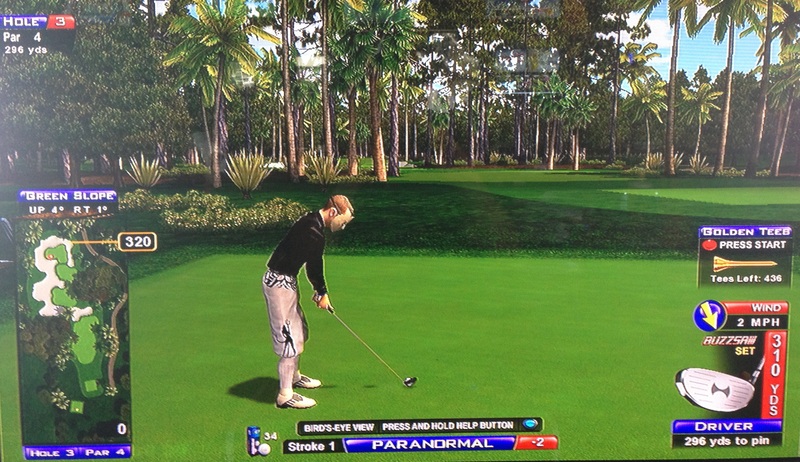 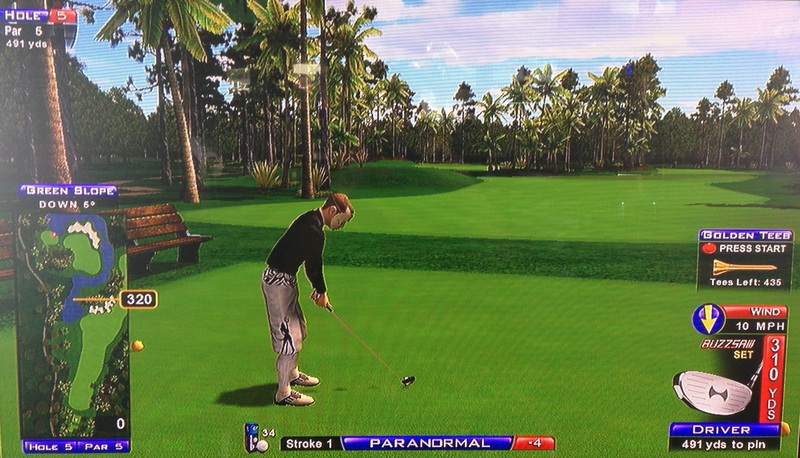 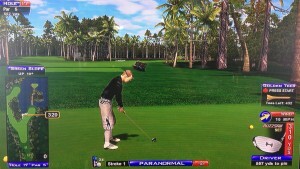 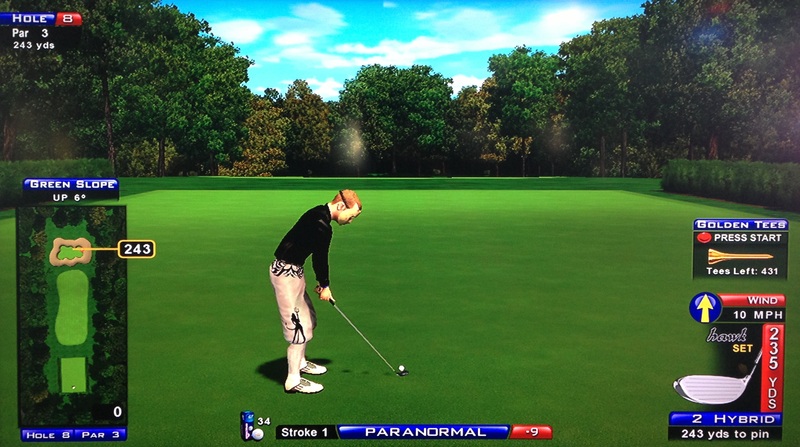 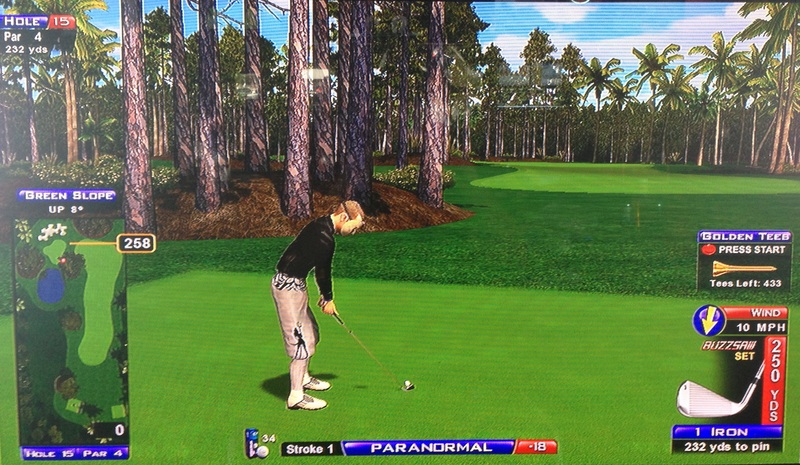 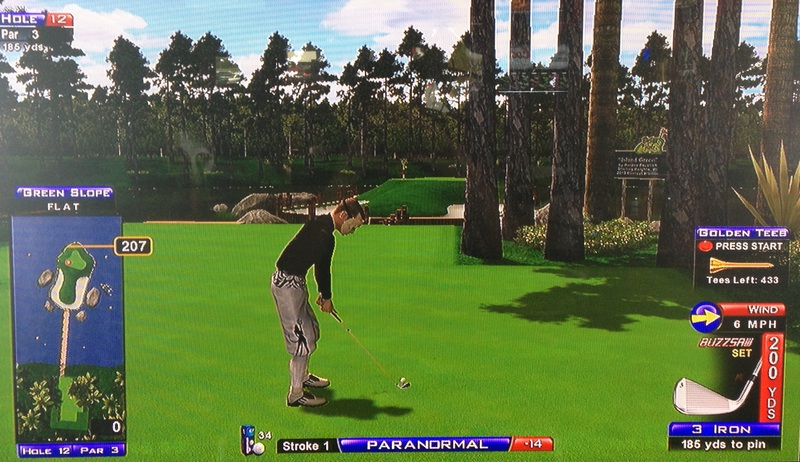 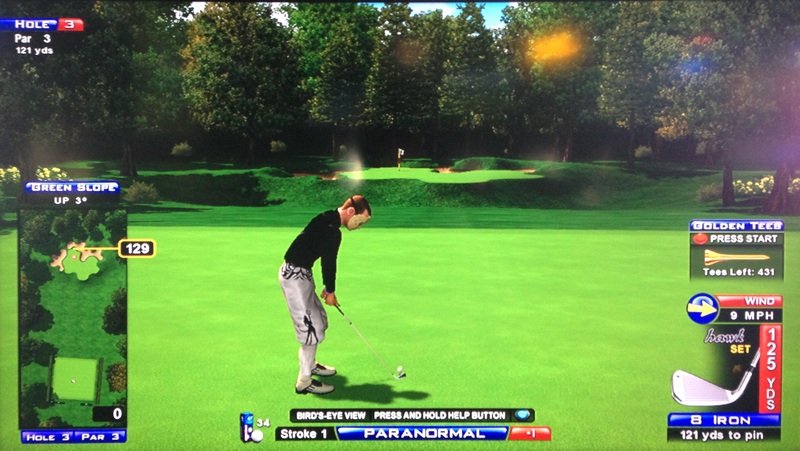 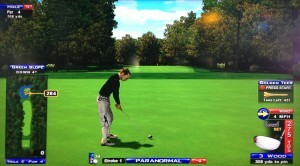 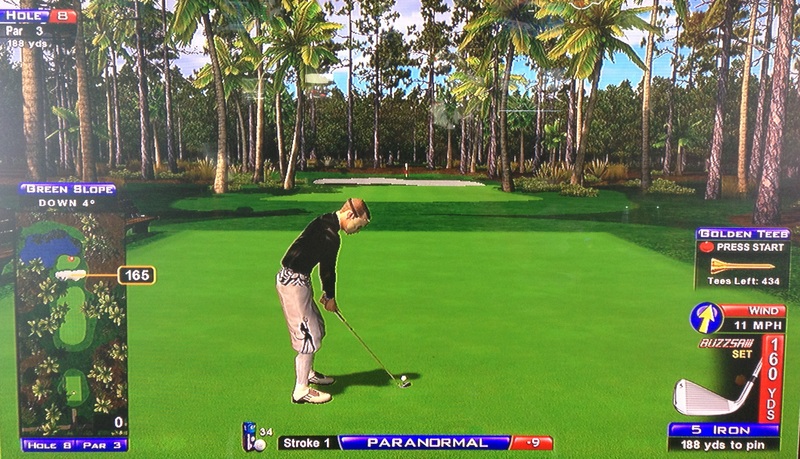 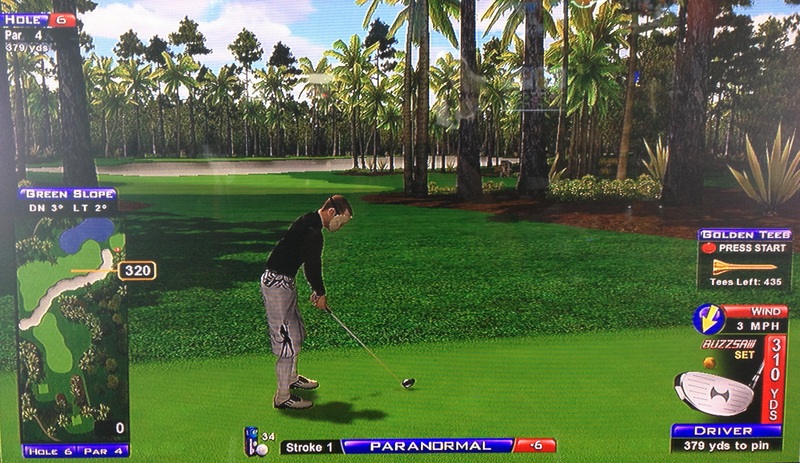 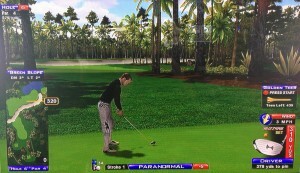 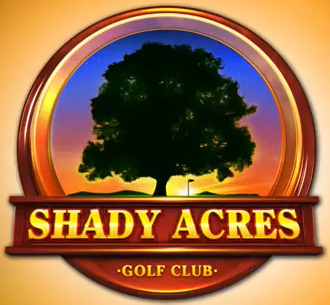 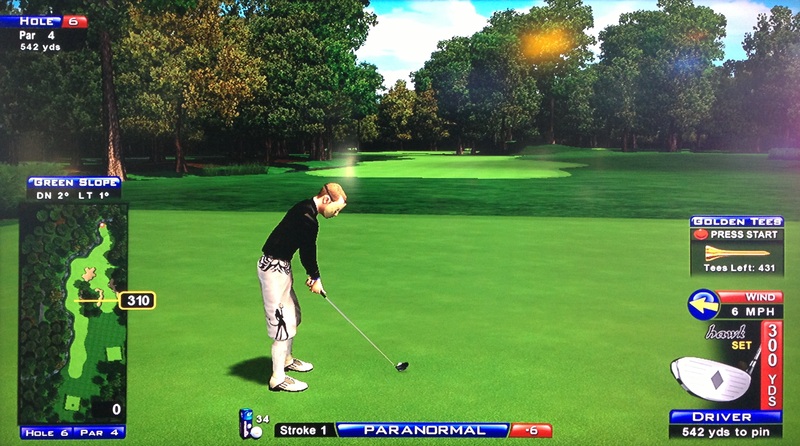 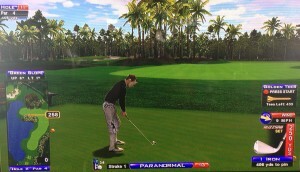 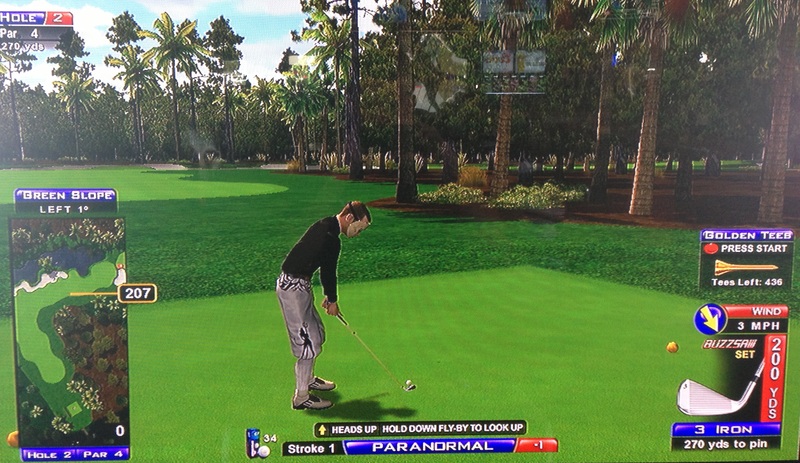 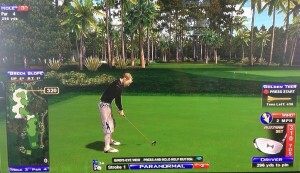 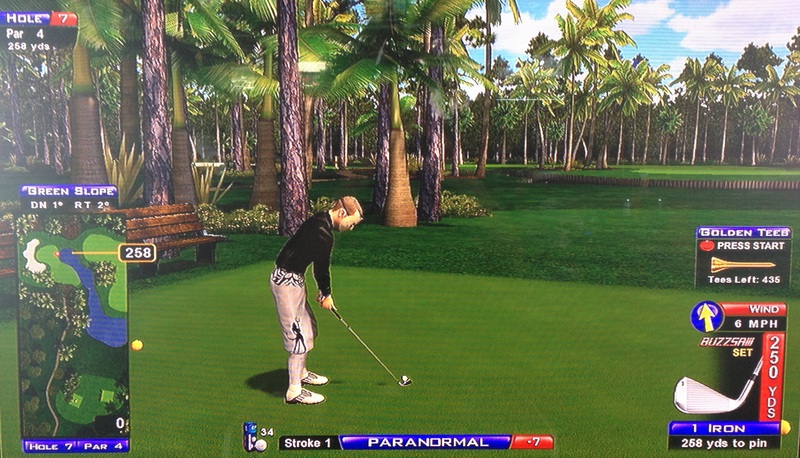 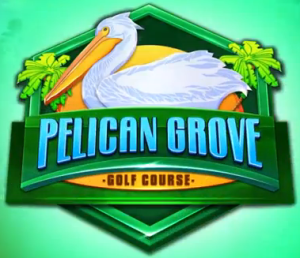 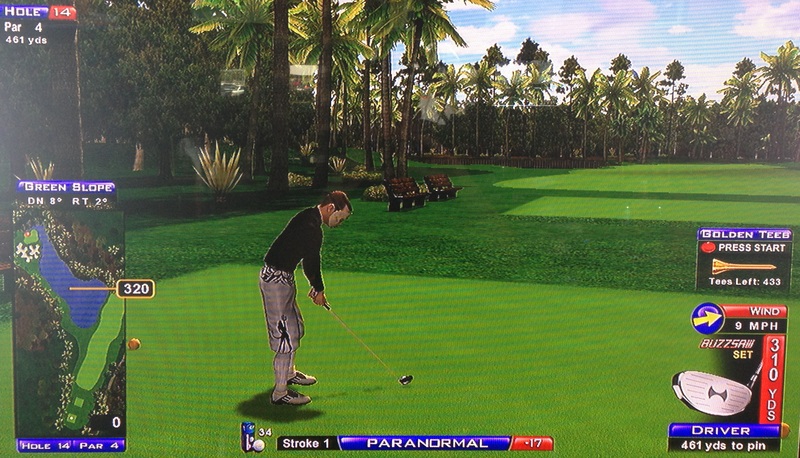 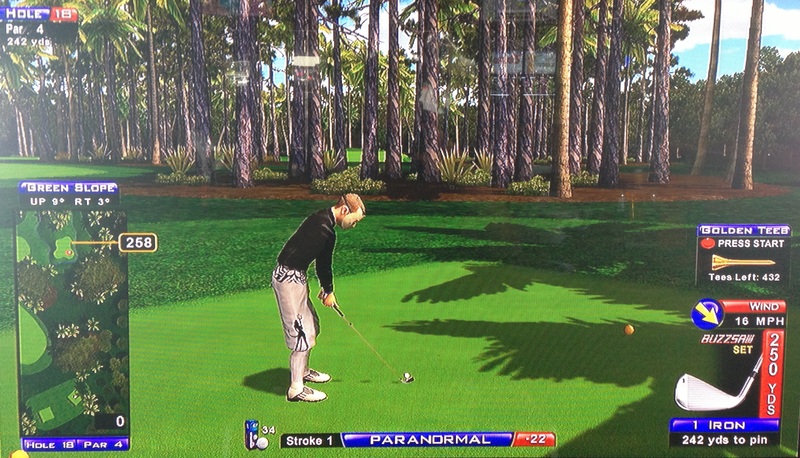 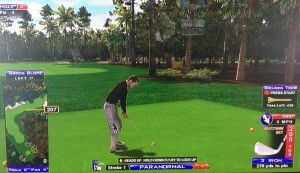 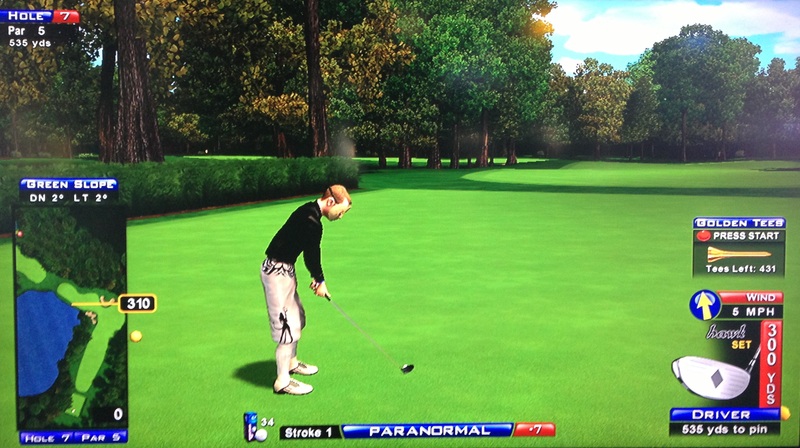 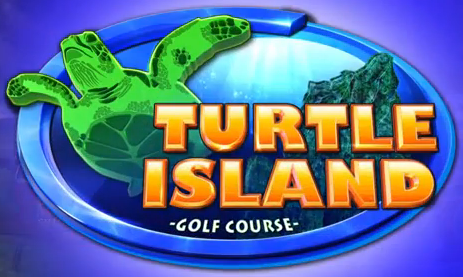 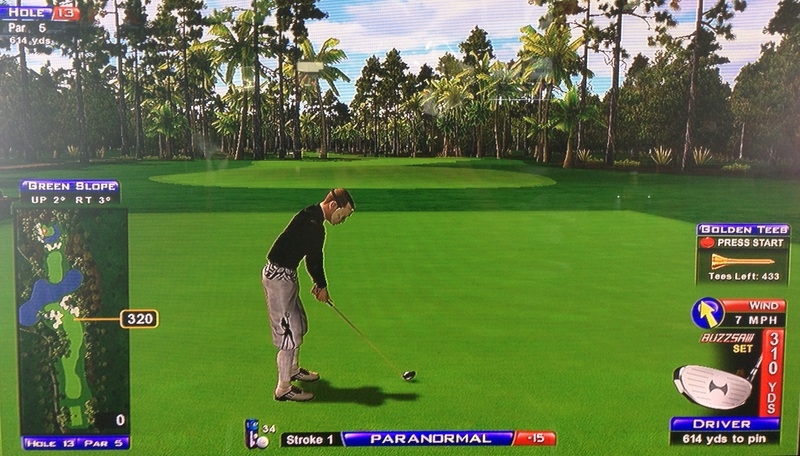 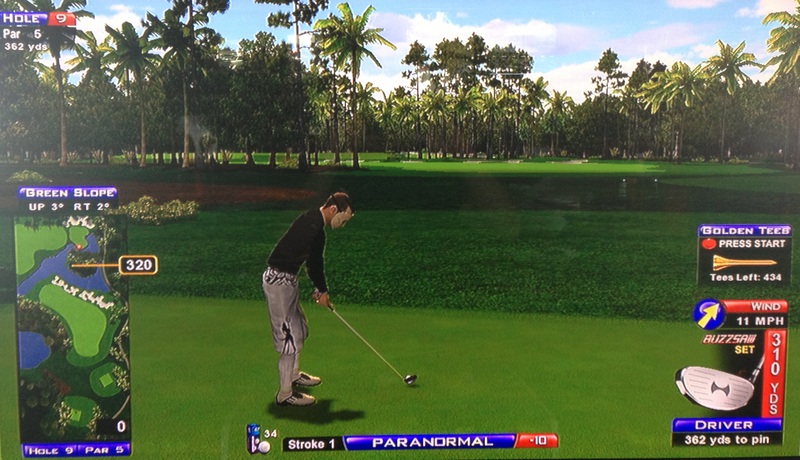 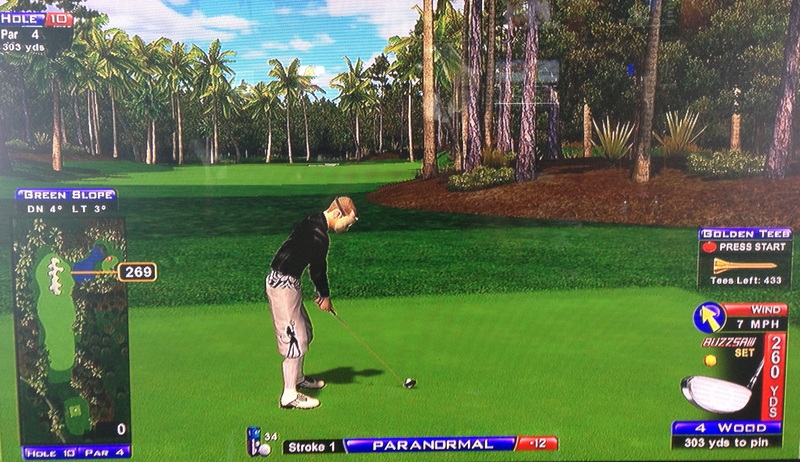 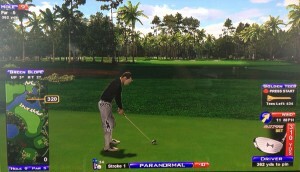 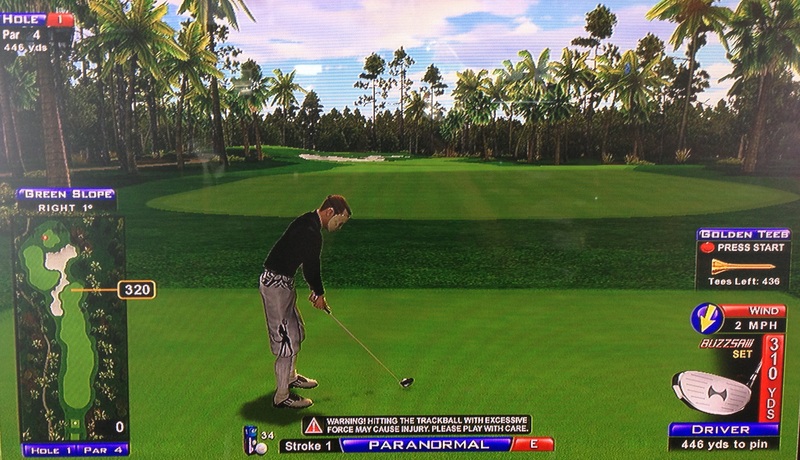 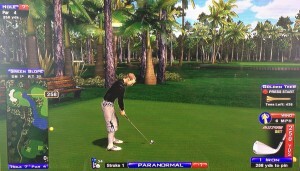 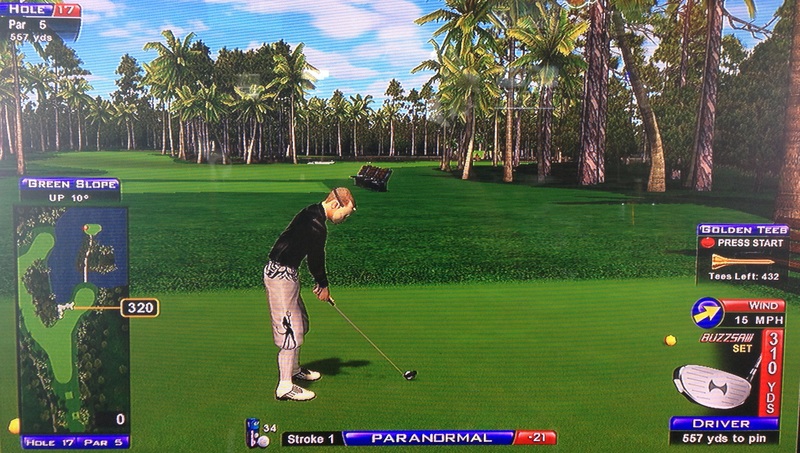 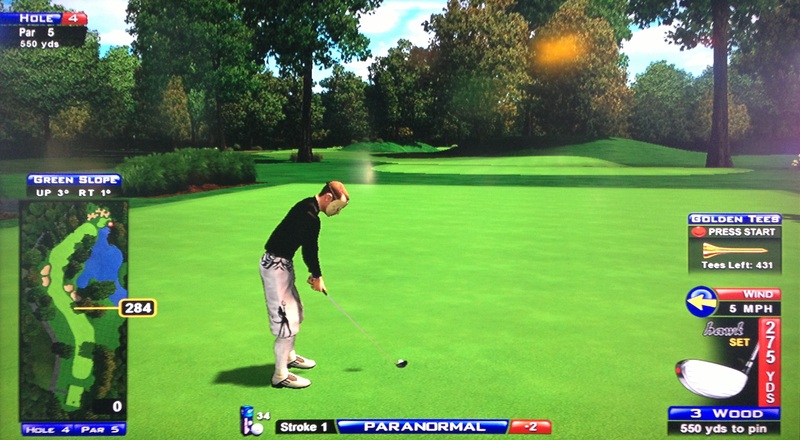 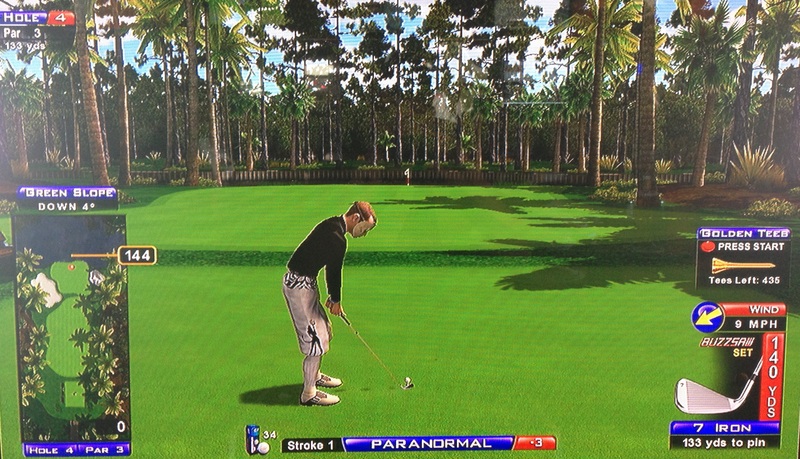 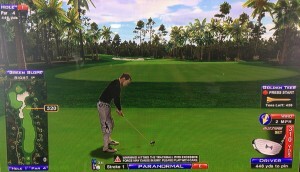 This post contains tips, tricks, and information related to the 2014 Golden Tee course Turtle Island! Check out the hole-by-hole breakdowns and example hole-outs as I partner up with the Golden Tee community to give you the edge you need to beat your friends! 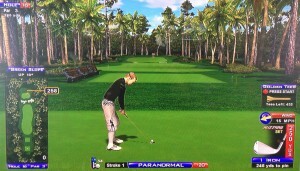 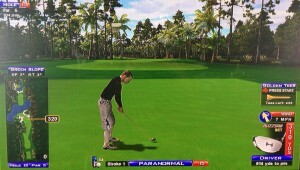 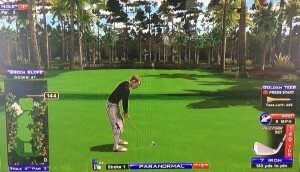 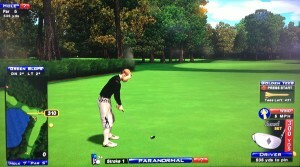 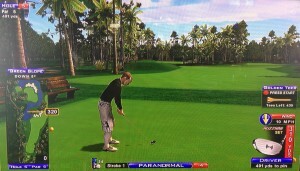 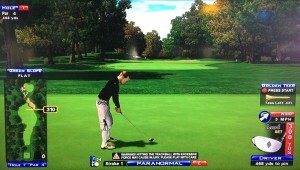 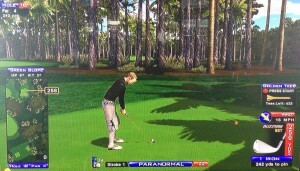 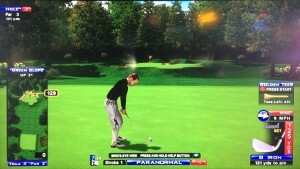 This is perhaps the most visually stimulating course of the year, also making it one of the funnest to play. 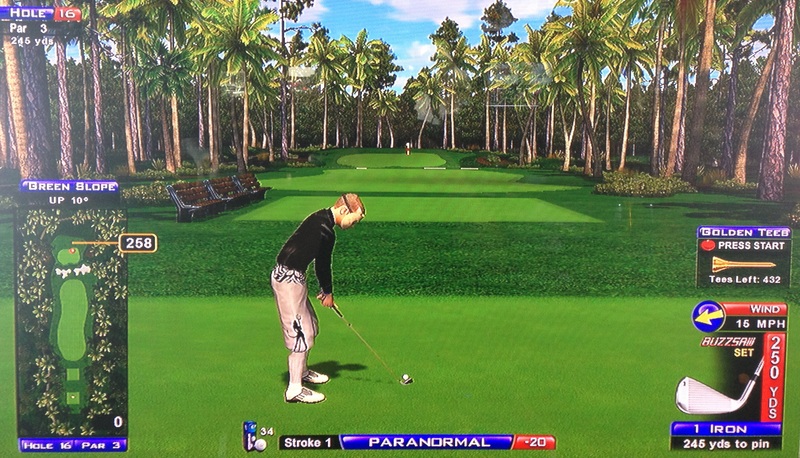 It also sets up to score pretty low most of the time. 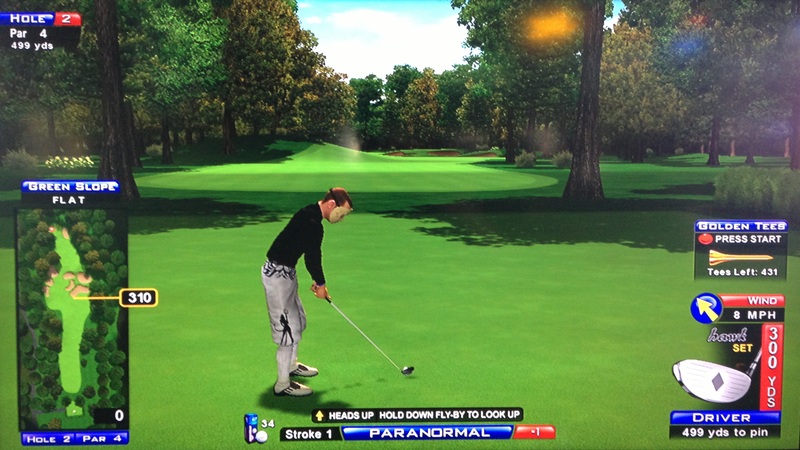 Most pros use the Hawks on this course to allow control with the lower-lofted hybrids on longer approach shots. 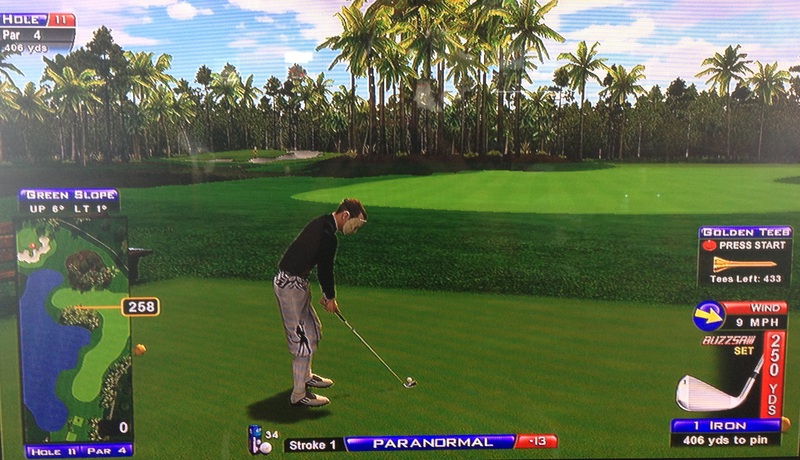 There are one or two spots where it’d be nice to have a 7-wood, so some players choose Flares here, but I’d still recommend the Hawks overall. 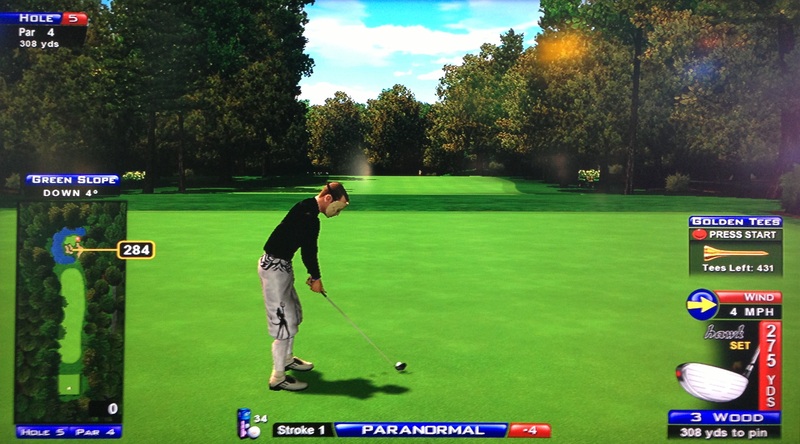 Many pros like the Streak balls for their distance, but I like the Razors this year to give you backspin and roll as well as distance and a soft landing on the green.